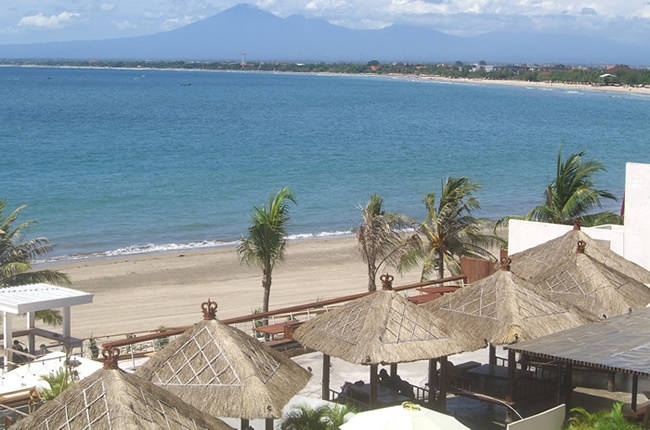 Lying just south of Kuta, Tuban represents the quieter side of this popular tourist area. 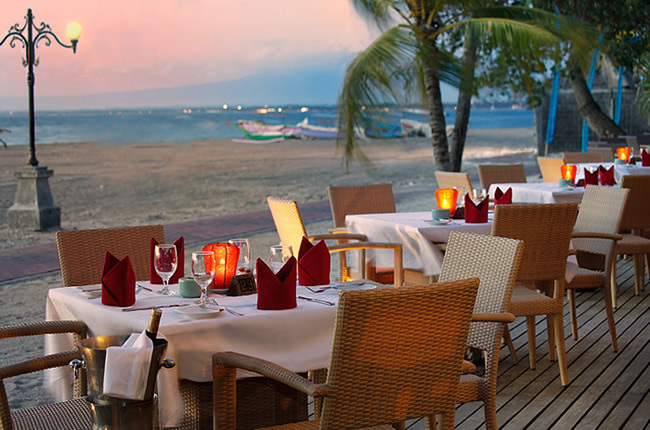 The beach is less crowded than Kuta, while the accommodation ranges from budget to 4-star and above hotels. 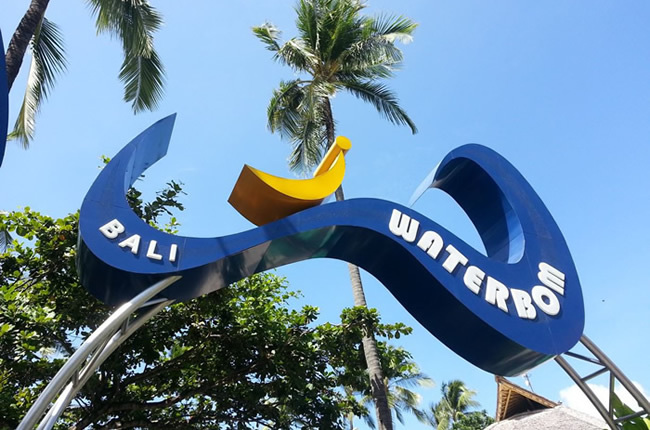 This area is very popular with families and those wanting proximity to the shopping and restaurants, yet also providing a relative peace and quiet.